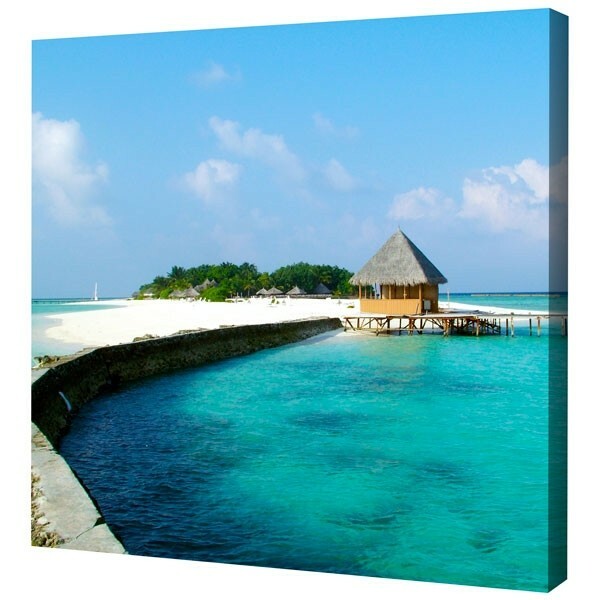 Canvas photo squares from 12x12 inch to large 36x36 inch. High quality square photo prints on canvas, hand stretched and framed over knot free, redwood pine frames. 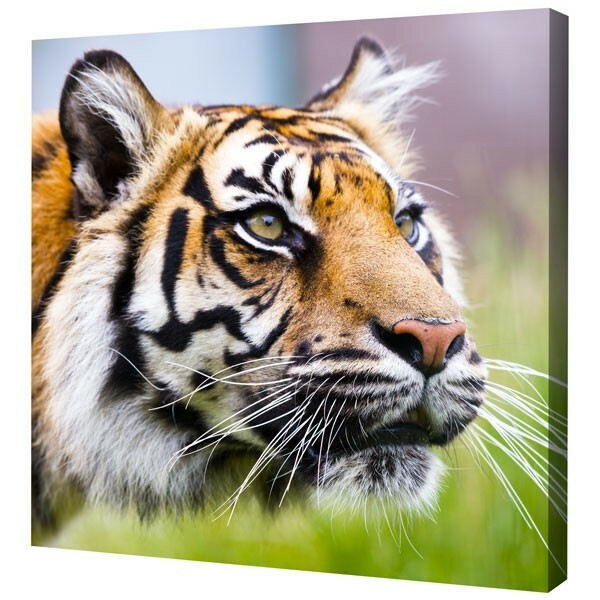 Our beautiful canvas prints will turn your pictures into personal, unique wall decor. Simply upload your photo from your phone, camera, iPhone or tablet. When the preview appears, crop your photo into a modern square photo print on framed canvas. 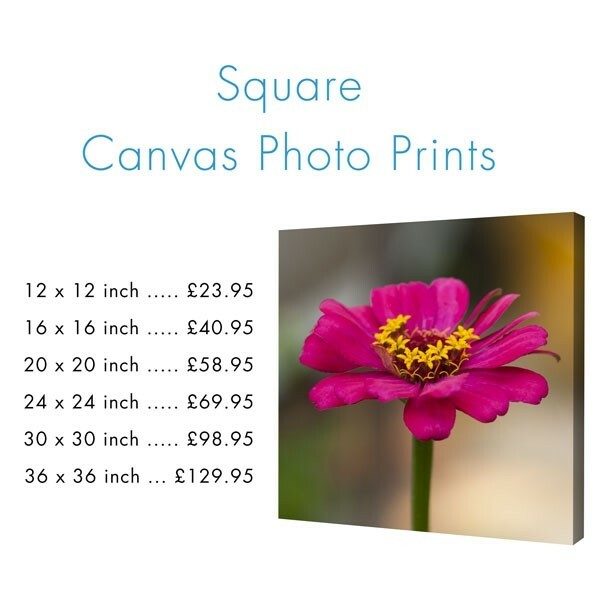 Canvas photo squares, from 12x12 inch to large 36x36 inch. High quality square photo prints on canvas, hand stretched and framed over knot free, redwood pine frames. Our beautiful canvas prints will turn your pictures into personal, unique wall decor. Simply upload your photo from your phone, camera, iPhone or tablet. When the preview appears, crop your picture into a modern square photo print on framed canvas. Our website will display a preview of the options about as you select each one, helpng you to choose which best suits your particular syle of photography.